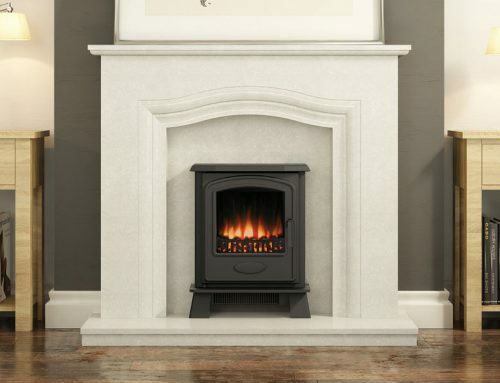 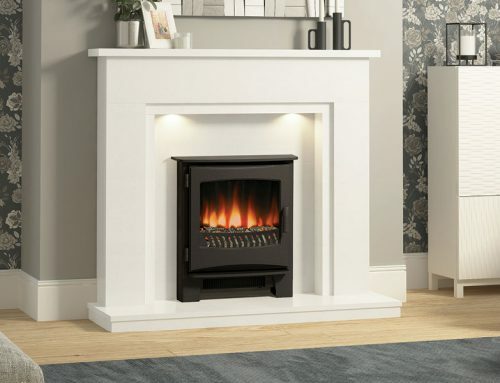 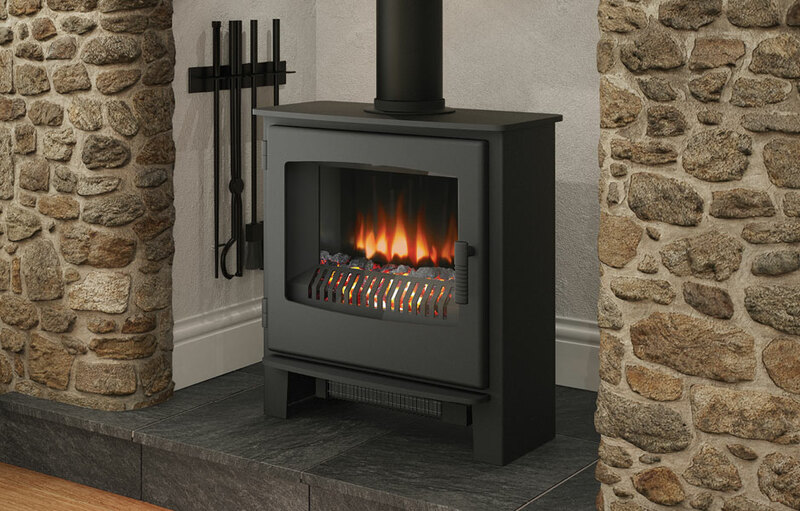 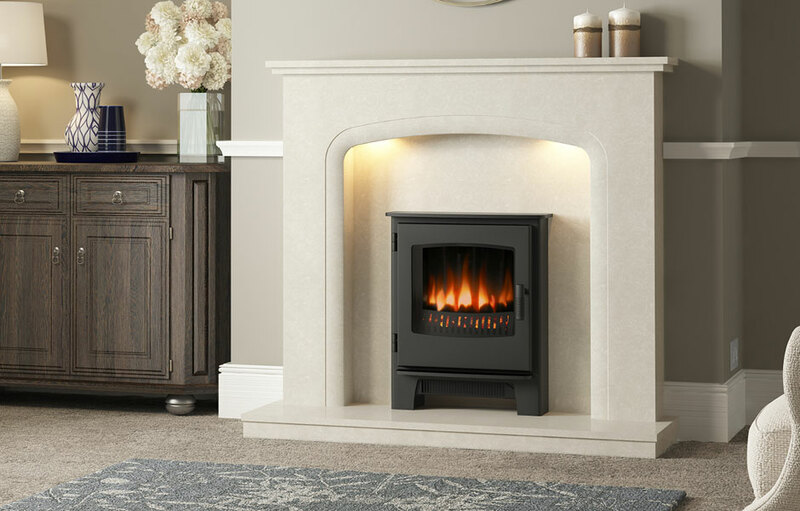 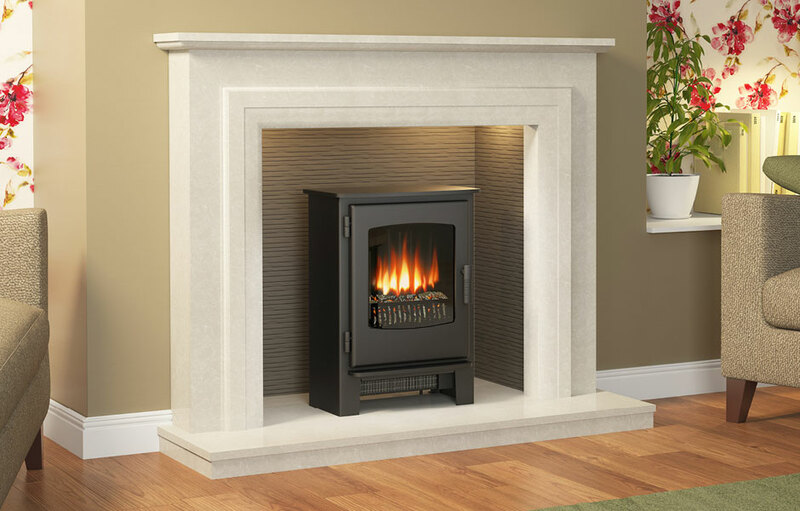 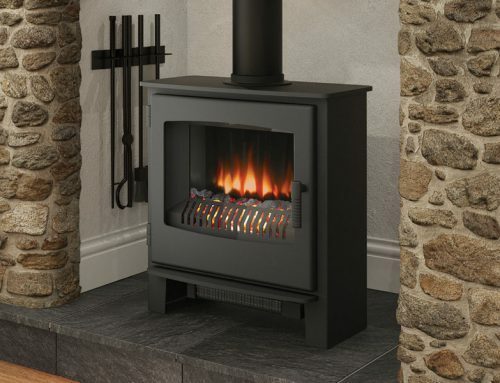 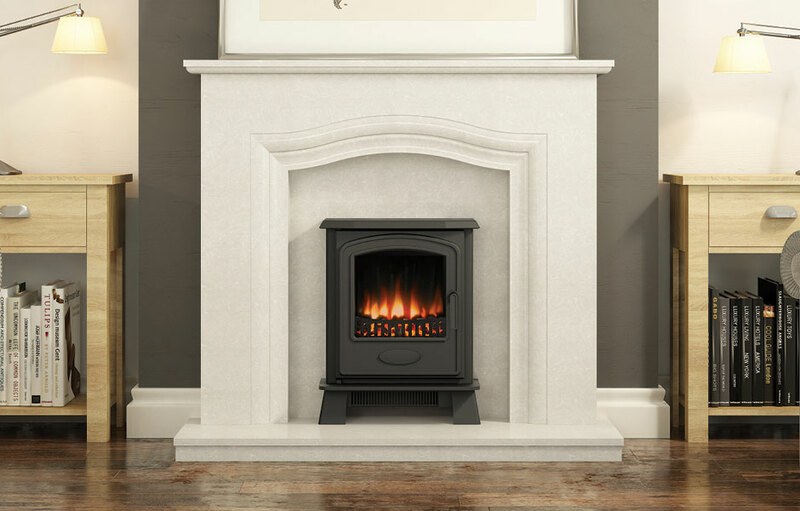 With the artfully simulated flames visible from both left and right sides, the splendid WINCHESTER is just as much an all-round success in electric mode as woodburning or gas. 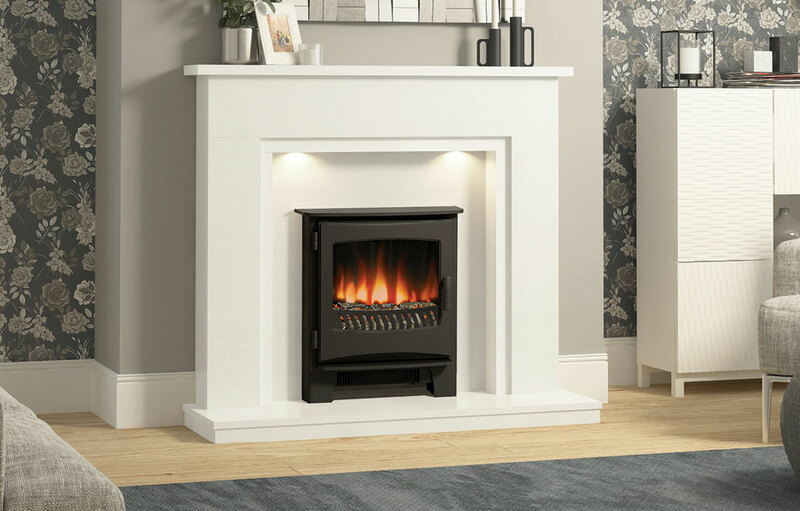 If you see an opportunity in a vacant corner or empty fireplace to make a bold statement, nothing could bring heat, light and sculptural dignity faster than the WINCHESTER. 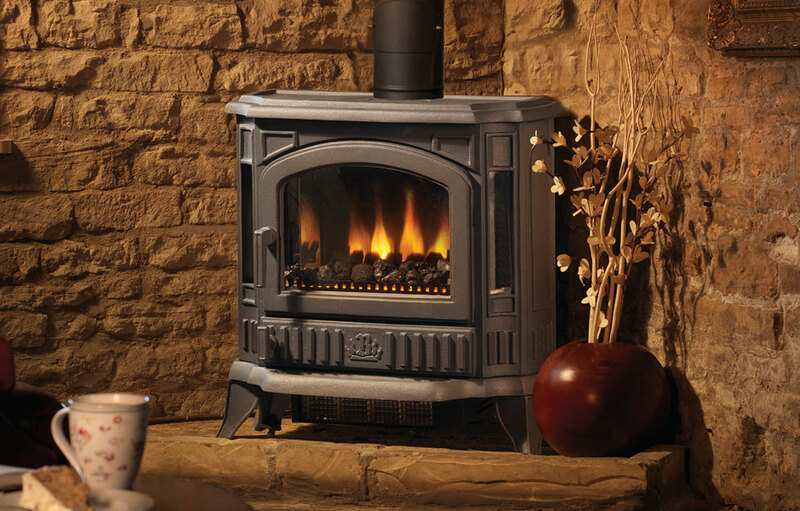 Broseley offer spare parts for the Winchester electric stove.